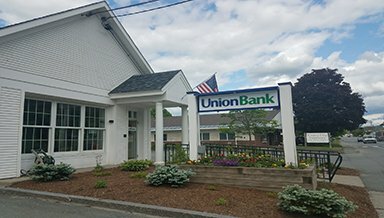 Our Portland Street branch is the second Union Bank location serving customers in St. Johnsbury, Vermont. Drive-through banking is available at the Portland Street branch for your added convenience. 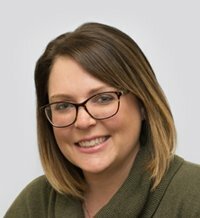 Stop by to meet Branch Manager, Amanda Sargent and the rest of the St. Johnsbury Portland Street team. 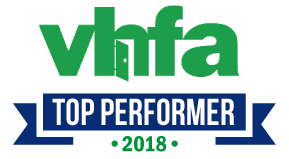 Investing in the community has been our focus since 1891 and we take that role seriously as a St. Johnsbury Community Leader. Unlike the big banks, we’re still able to treat each customer as an individual without sacrificing convenient modern services.